OK alumni don't miss it this year!!!!!! The Ram Spirit Walk is August 23, 2016 @5pm! are any of you other ole farts having trouble wrapping your mind around the year 2020? No. That's what my bifocals correct my vision to. ...wait, so this isn't for Sooner alums? And for Art, confusion is a way of life. I know I'm gonna party like it's twenty nineteen! Don't forget, Today's the Day!!! 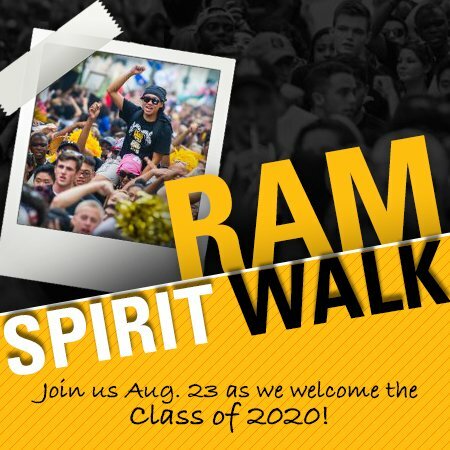 Join VCU Alumni at 5:15 p.m. Aug. 22 for the annual Ram Spirit Walk. In a Welcome Week tradition, the freshman class and The Peppas spirit band will march from convocation to a block party on Floyd Avenue. 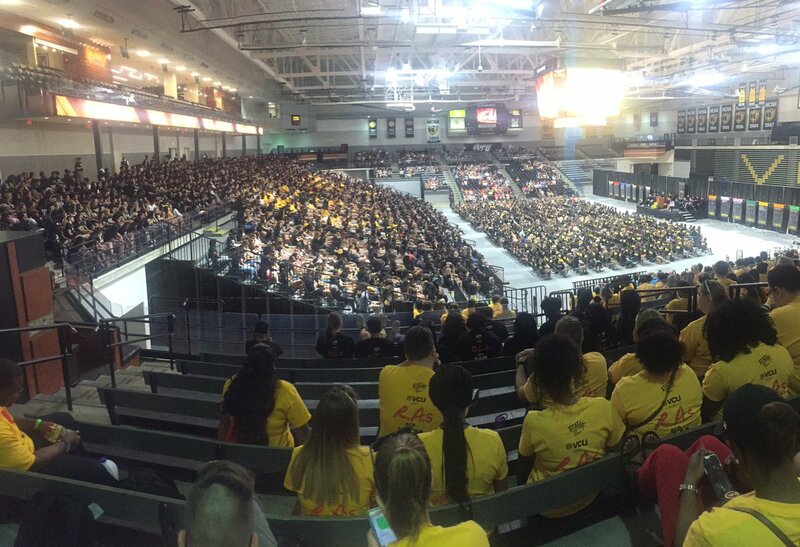 Alumni, faculty, staff and current students are encouraged to line up along Harrison Street to cheer incoming freshmen as they parade from the Siegel Center. Wear spirit gear and make some banners to welcome the Class of 2021! Welcome to the class of 2020. As to getting my head around it, I'm still trying to get used to years starting with 2.